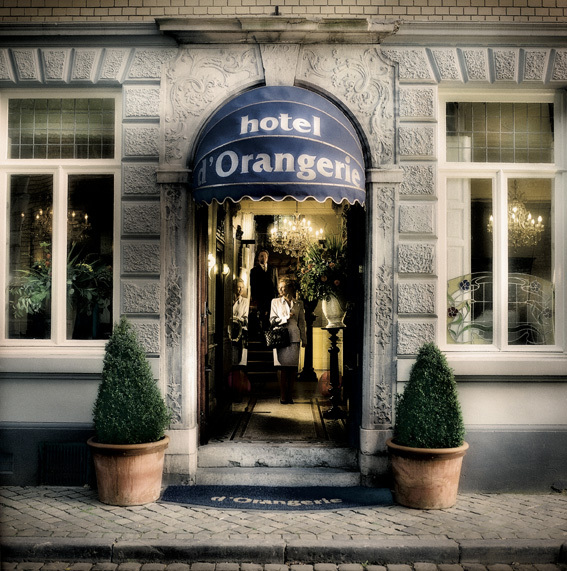 Hotel d’Orangerie is situated in a historic eighteenth-century building near Markt square, just a short walk from Vrijthof square. The hotel offers free Wi-Fi and has a sheltered garden terrace. On arrival, guests are treated to vlaai (sweet tart) and coffee or tea. 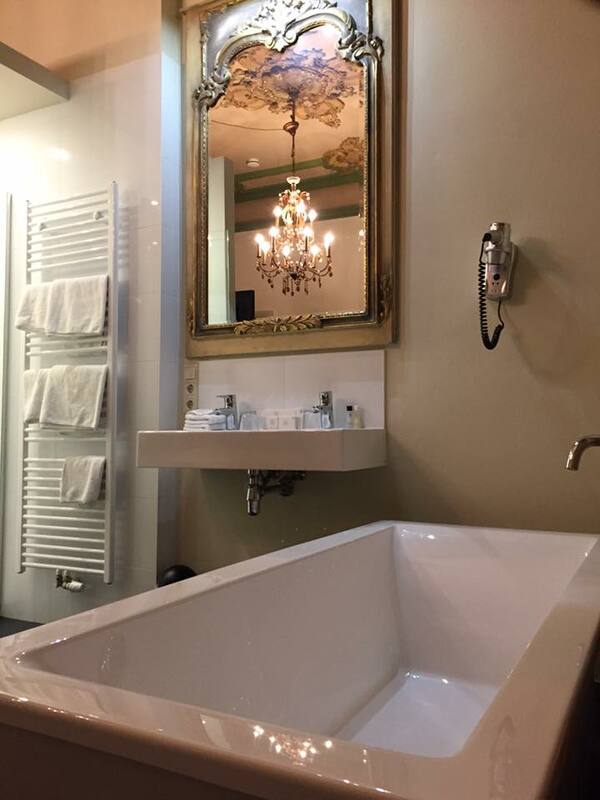 The hotel is surrounded by countless shops, restaurants, and bars, with Maastricht's main railway station just ten minutes’ walk away. Liège, Hasselt, and Aachen are also easy to reach by car. 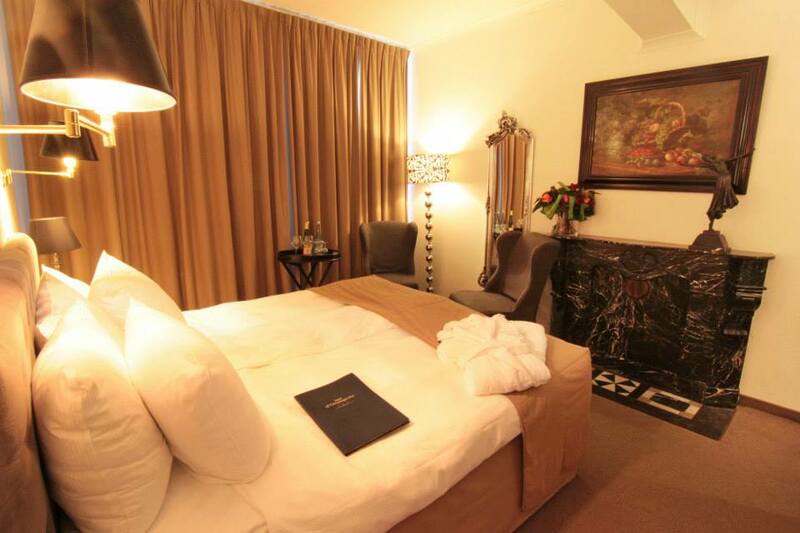 The rooms at Hotel d’Orangerie have luxurious beds, black-out curtains, and double glazing. Alongside free Wi-Fi, each room has tea and coffee-making facilities complete with a Nespresso machine. 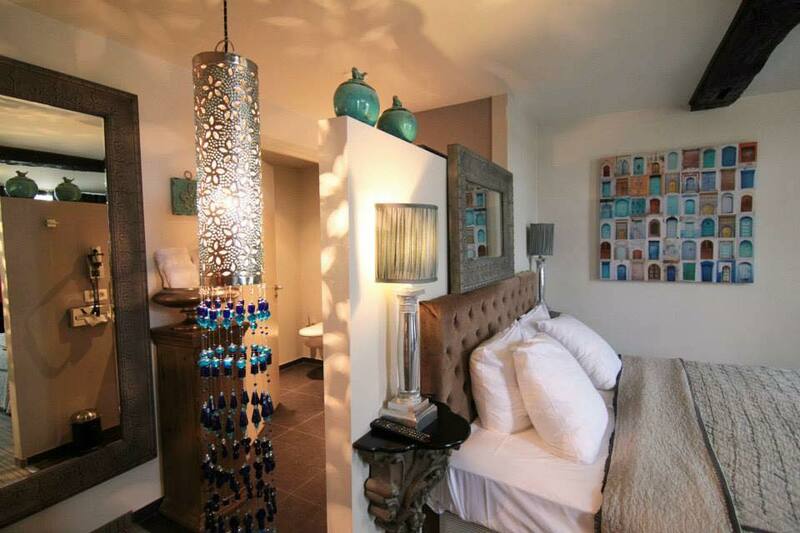 Some rooms enjoy a view over the Meuse. Hotel d’Orangerie also has a private car park. 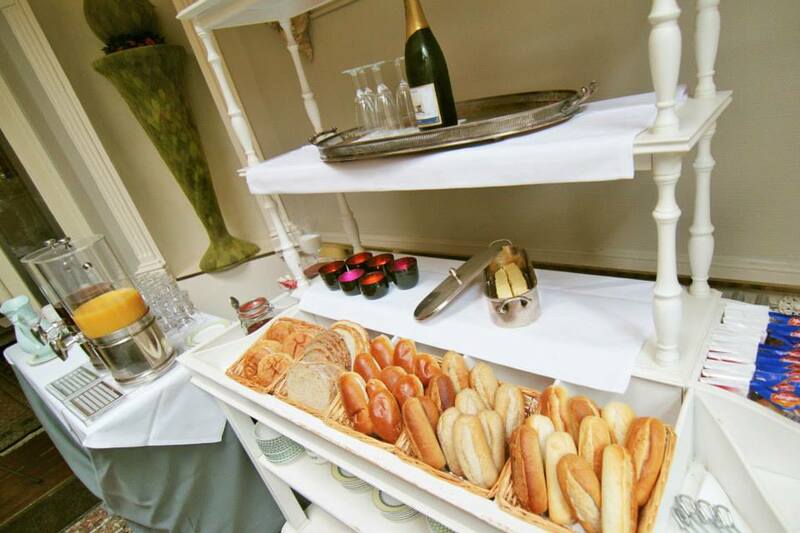 The breakfast buffet offers various breads as well as salmon and fruit salads. While you're free to relax in the garden or on the terrace, you can also enjoy a beverage in our lounge. Free upgrade to a luxurious room, depending on availability. Bottle of wine or fruit basket on the room..